The Southwest neighborhoods are a blend of lake country, suburban and rural areas in Waukesha County. Muskego was named the #1 Safest City in Wisconsin in 2016. A city that boasts three lakes within its borders has an abundance of nature preserves, beaches and communal green space. 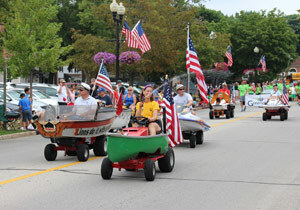 New Berlin is a tight-knit community as residents gather for holiday and sporting events, parades and festivals. The area is an estuary of suburban and rural living and has an expanding industrial park. Big Bend is a small community that was once owned entirely by two brothers. Established along the Fox River, the spring water that came from Big Bend was once so much in demand that it was transported and sold at the Chicago World’s Fair. Mukwonago is known for its high achieving schools and attracts families with a community feel, lots of sports for kids, natural surroundings and locally owned restaurants. Young, middle to upper-middle class families with a median household income considerably higher than that State’s median household. A wide range of housing from impressive single-family homes and historic farms to affordable apartments and condominiums. Casual lake, suburban and rural living. The diversity of neighborhood living. Hitting the beach or the nature trails. Discover the 750-acre preserve that protects Big Muskego Lake. 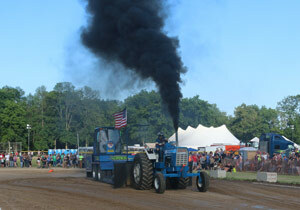 It offers a variety of outdoor activities -- including snowmobile trails. This area borders Brookfield and is minutes from Brookfield Mall. Phantom Lake and Spring Lake give this area an abundance of natural resources for enjoyment all year round. 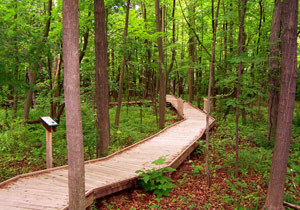 Hike the Kettle Moraine State Forest and Beulah Bog State Natural Area. 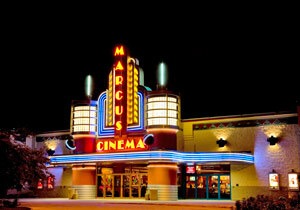 Discover the wide range of homes in the Southwest Neighborhoods, active and growing communties! 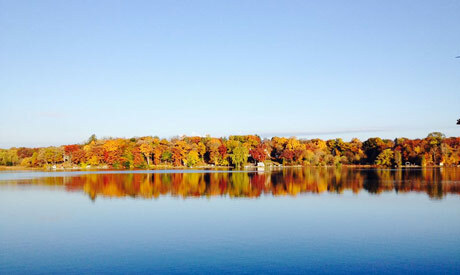 With three lakes, Big Muskego and Little Muskego lakes and Lake Denoon, Muskego residents are drawn to these natural resources all year round. Fishing, swimming, hiking and just enjoying the many nature preserves give this community an outdoor feel. The Gingerbread House is the spot for lunch with great food and bakery. Wine, craft beer and specialty cheeses at Twisted Cork are a great way to finish off the day. A highly recognized school system draws families to this community. 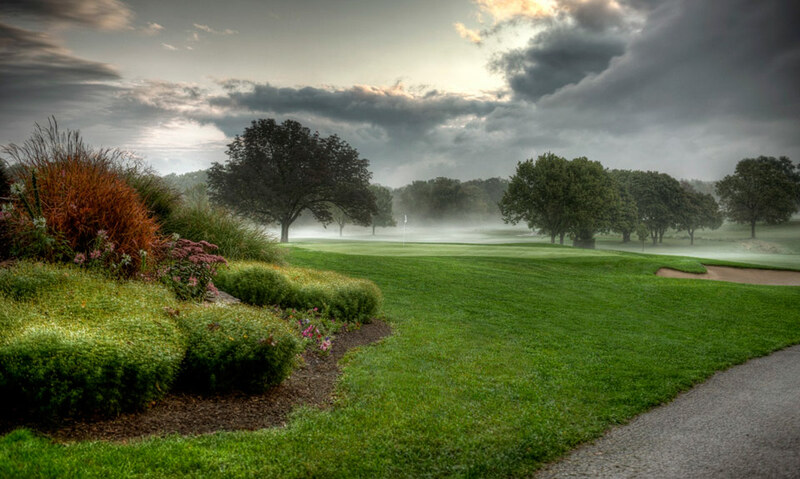 Parks and conservancy areas totaling more than 845 aces, plus one of the area best golf courses, the New Berlin Hills Golf Course, make New Berlin an attractive place to call home. Malone Park is where the community comes together for field sports.The New Berlin Library is a bright building offering resources and programs for kids and adults. Local garden centers, like Shady Acres, help residents fill their gardens with blooms. The village community of nearly 1,300 residents has convenient services, local restaurants, schools and churches. Big Bend may be small, but its library draws children to seniors for movie time and book club meetings. The Mukwonago Area School District serves the middle-school and high-school children of Big Bend. The elementary school is located on the border of Big Bend and the Town of Vernon. Spend the day at Big Bend Village Park, located next to the river. 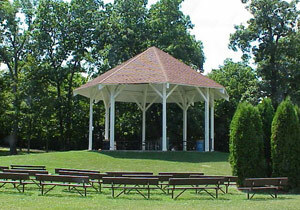 It has playground equipment, boat launch, baseball diamond, and picnic and camping facilities. Mukwonago Area Farmers’ Market at Field Park offers seasonal fruits and vegetables picked fresh by local growers, as well as eggs, bakery, jams and more. The Elegant Farmer has fresh baked pies. 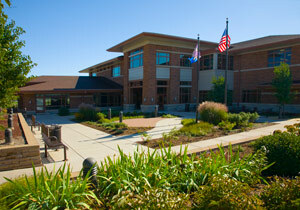 Mukwonago Community Library has music, story time and programs for all ages. 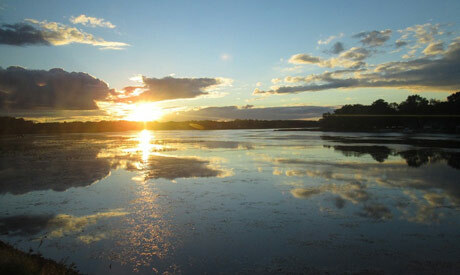 Mukwonago River State Natural Area, area conservancies and Mukwonago Park satisfies the nature lover in all of us.